If it ain't broke, just make it even more stylish. That's how the saying goes, right? 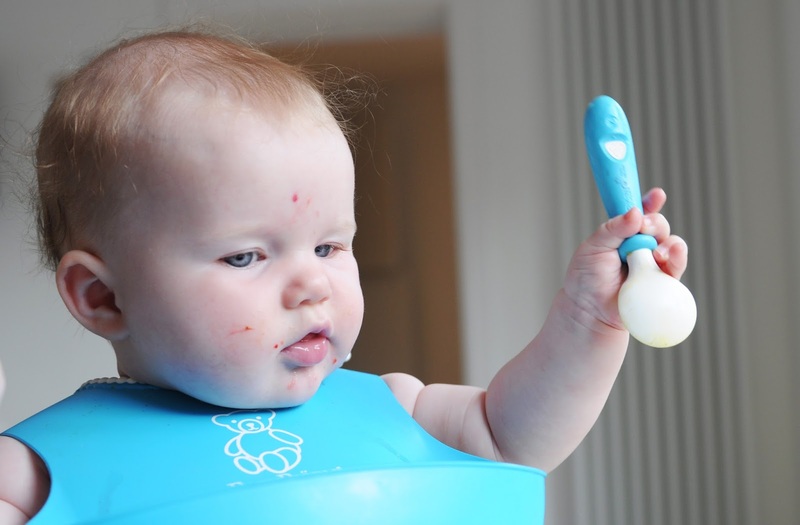 I don't know many families who don't have at least one Babyjörn bouncer at home. First designed in 1961 by the Swedish family owned company, it's seriously stood the test of time, but this year, Lillemor Jakobson, BabyBjörn's creative director and co-founder felt a styling update was in order, and the bouncer bliss was born. G is modelling ours, the mesh design in Cocoa here, the range also includes a quilted cotton option in four trend-led colours including a beautiful 'Old Rose' pink. Breastfeeding hadn't really influenced my style through the winter, I was always a breton and dungarees girl, way before baby (and quite a long time before dungarees were fashionable). So I expected to be able to wear my summer clothes in the same way, a vest underneath, one up, one down, baby on. It turned out not to be quite so simple.